In Nelson Mandela’s words, “If there are dreams about a beautiful South Africa, there are also roads that lead to their goal. Two of these roads could be named Goodness and Forgiveness.” Let us join hands in helping to build this beautiful South Africa we all dream of. Last night as the news of South Africa’s beloved Madiba came in, I was celebrating life with two wonderful friends, a brother and sister. 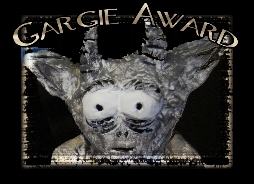 Times have been hard for my friends, who are currently having to deal with two very ill parents, both at the same time. One is currently in ICU in hospital and other, has become completely reliant on them and is at home. The house has been filled with sadness and difficult times but last night as we started off on cups of tea soon we had wine glasses in our hands and we raised our glasses ‘to life’ and for the first time in a long time, the house was filled with laughter and silliness. By 11pm we were taking silly pictures and sending it to my dear long-time friend, who also happens to be their sister, who now lives in the UK. 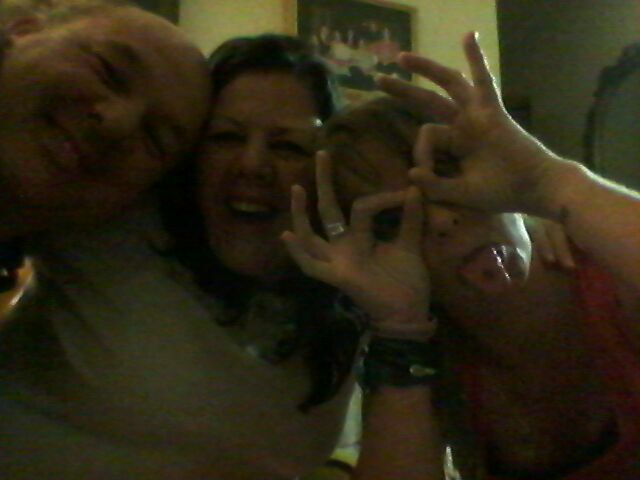 At 23h55 I posted a silly photo of the 3 of us to her with a note saying that tonight above the sadness in the house, we were celebrating life. A night of celebrating life with amazing friends, one that with the passing of Madiba will be forever etched in our minds, like so many Madiba moments in the past. Just five minutes later she messaged us to say Madiba was gone. For a moment silence filled the room. We turned on the TV and every news channel was beginning to flash the breaking news. How appropriate that we were drinking to life on that night. As with all past things Madiba related, I will now always remember the moment that we heard the news that our country’s beloved Madiba’s heart had stopped, his eyes closed and finally, he was resting. The clock has just struck midnight. In 1994, on the 27th April, I stood in long queue for hours with a friend (the sister that lives in the UK!) as we waited our turn to vote in the first election held in South Africa that marked the end of apartheid. It was the beginning of a new era in my country. Having reached the legal age to vote, it was my first time casting my vote and what a momentous occasion I got to do it on. The queue snaked around the block and around another corner and then another, thousands of people waiting their turn. We stood for hours, we sat on the pavement, we stood again as the queue slowly crept forward. The camaraderie that day in the queue was something else and is something I will never forget. I was part of that history. 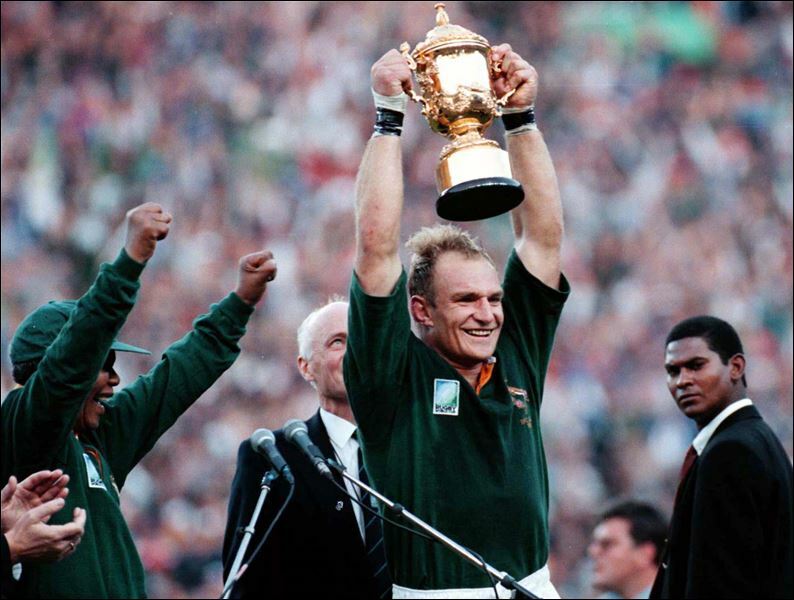 The very next year in 1995, The Rugby World Cup was the first major sporting event to take place in South Africa following the end of apartheid. Again I was lucky enough to be a part of it. I managed to get tickets and attended the World Cup Semi-Final and then with South Africa in the final against New Zealand, the game was held at Ellis Park in Johannesburg on the 24th June. It is another day I will never forget. We gathered at a friend’s house to watch the final on TV. We had the flags, we had the South African spirit. We screamed at the TV, we held our breath and then in dying moments of the game Joel Stransky scored with a perfect drop goal, winning South Africa the match 15-12. We were the champions. The room we were in erupted in screams, hugs, tears and jumps of joy. We had just won the World Cup! We erupted out onto the street where a beautiful chaos was already erupting. Cars were hooting, people were shouting out, and we were running down the main road of the suburb I lived in with the South African flag held high. So many moments of that night I will never forget. 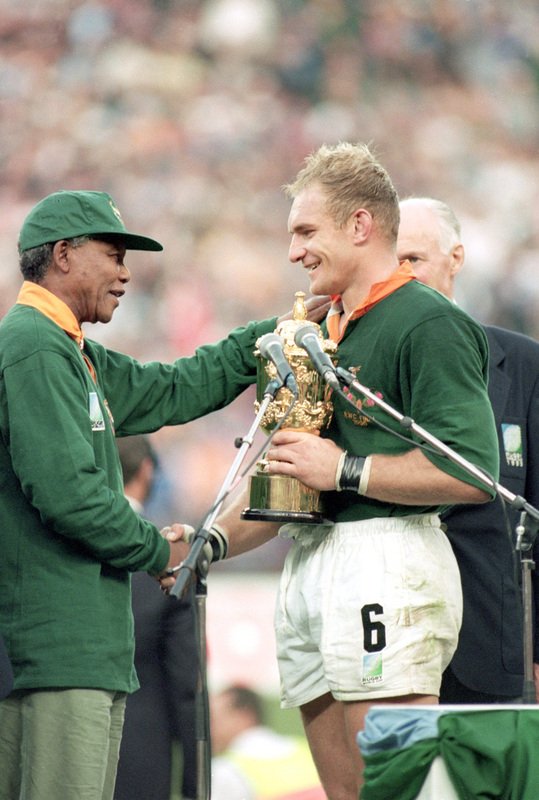 We watched as Nelson Mandela handed Francois Pienaar, South Africa’s rugby captain, the Webb Ellis trophy. The world outside erupted again. In fact, the noise had never stopped. Once the official ceremonies of the World Cup were over, we hopped into my friend’s car and with the all the windows open, the South African flag flying high, we drove slowly towards town, hooting the entire way, hands waving wildly to fellow drives. South Africa had erupted into celebration. As we reached town, everyone had spilled over into the streets and as my friend drove through slowly, we sat on the out the windows of the car, the South African flag still flying high, us becoming one with the thousands of revelers. 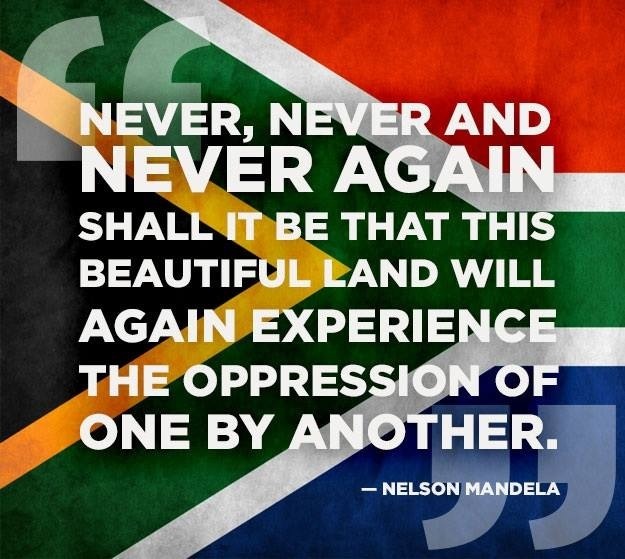 I was so proud to be South African, living in this beautiful country. Like so many momentous days before, one thing my beautiful country and the world will never forget, is the night we lost Madiba. Moments after hearing the news, I put up a status on Facebook. It was just after midnight in South Africa most of my South African friends were already fast asleep, unaware of the events that were unfolding. 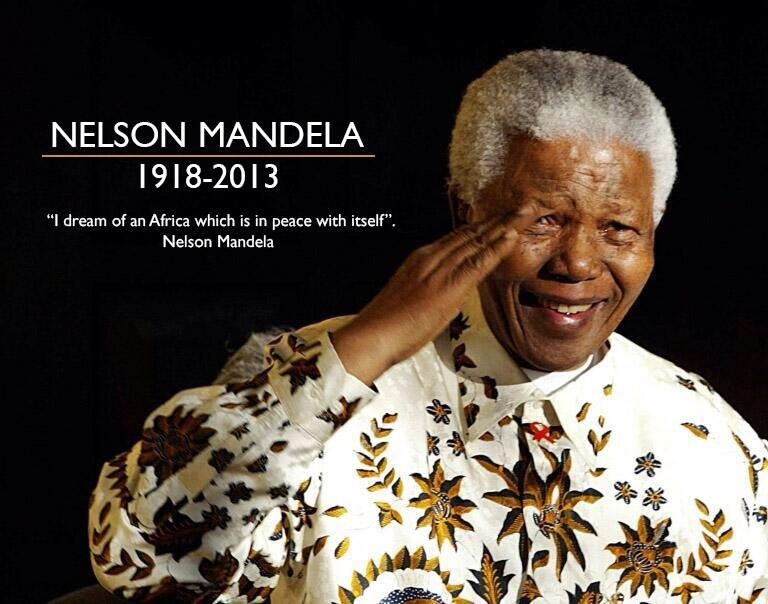 Many would only wake up to hear the news that Madiba had taken his last breath. Within minutes, friends from around the world were liking my status. From Australia, Europe, UK and America. Not only did Madiba touch the hearts of us South African’s, he touched the world. 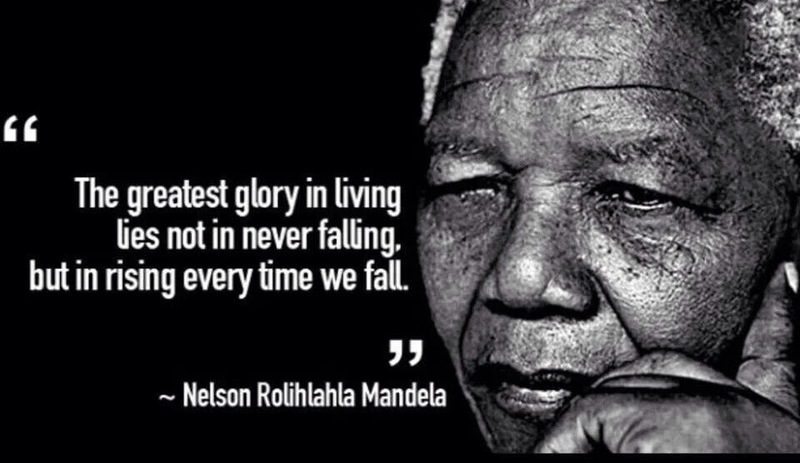 Madiba was a truly remarkable and inspirational man who fought for the greater good for all. Last night, his eloquent voice was silenced, his beautiful mind stilled and a generous heart finally stopped beating as he took his last breath. 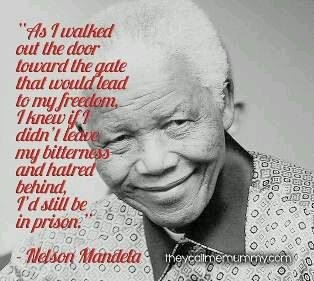 He taught us forgiveness on the grandest scale possible and if we are clever we will take the gratitude we feel for Madiba’s life and use it to transform the world as he would wish it to be and if we all embodied his way of living, our country and the world would become a much kinder and more tolerant place. There comes that mysterious meeting in life when someone acknowledges who we are and what we can be, igniting the circuits of our highest potential. Madiba did that. He believed in South Africa and her people – he gave us hope. 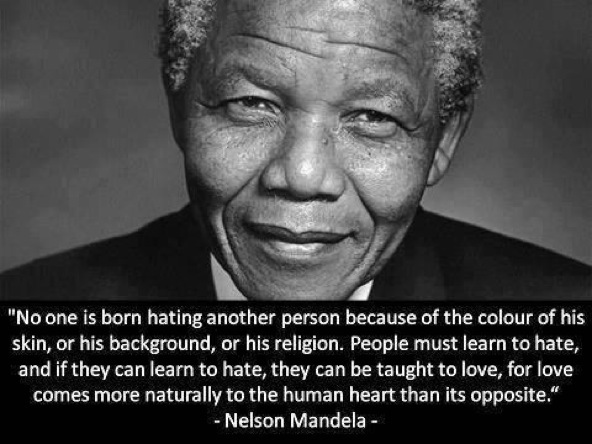 What an honour to have lived and learned in your time, Madiba. Thank you for your legacy. Thank you for leaving your mark on the world. May your spirit now soar in the heavens above, forever flying free. Your long walk is finally over. Watch over us your people, Madiba and may you continue to guide our beautiful country. Our country has lost a father of our nation. 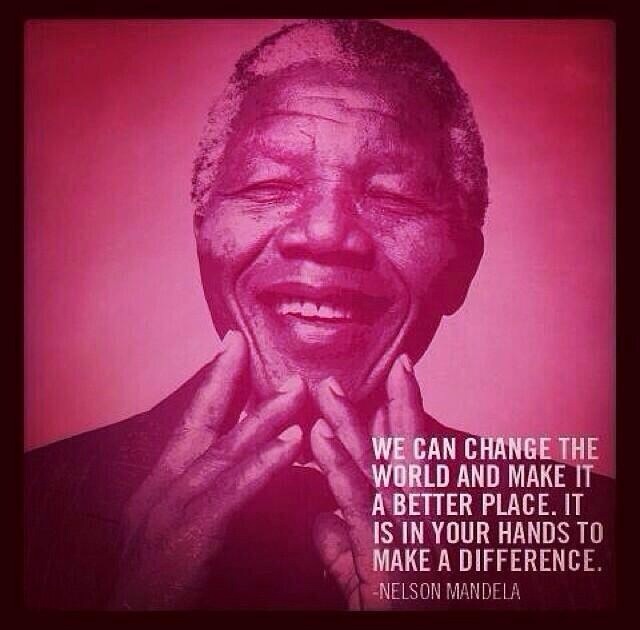 Thank you Madiba, for a journey well-travelled. Previous A Disco Ball in the Sky Next Alive With Possibility, A Proud South African – Happy ChooseDay!